Team spirit, comfort mixed with style and, of course, sneakers for the very Seattle dad. Dad jeans? Yeah, right. Not your pops. Support his Seattle style with these clothes and accessories that are as practical as they are fab — just like him. Uphill Designs Morino Leather Camera Bag ($225 at Uphill Designs, Ballard and uphilldesigns.com). 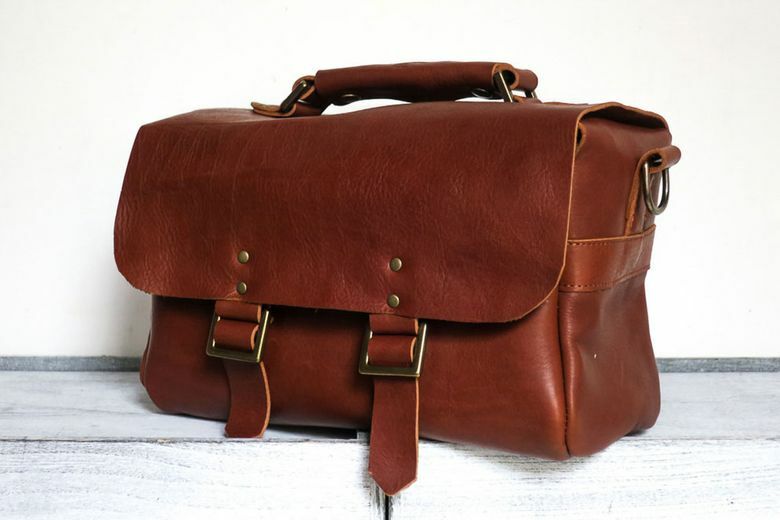 Pop into Uphill’s new storefront in Ballard to pick up this gorgeous all-leather camera case — that would also work great as the world’s most handsome diaper bag. A padded shoulder strap is included. 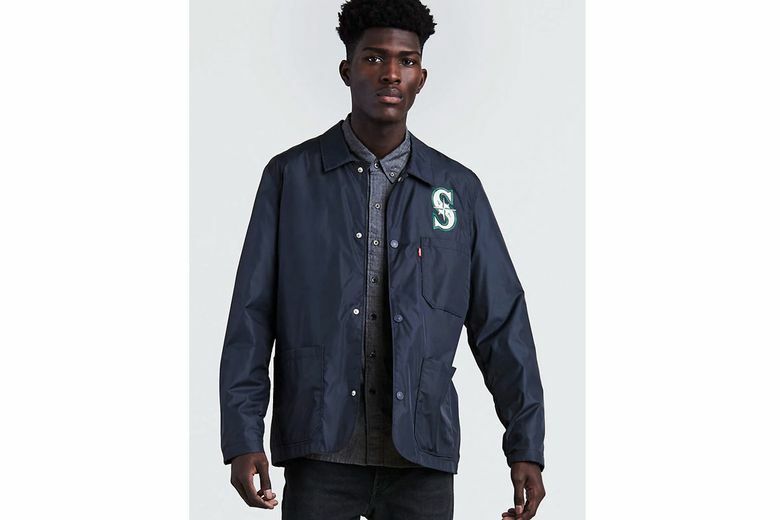 Levi’s Mariners Club Coat ($98 at levi.com). He’ll happily attend more evening M’s games with the family in this limited-edition nylon jacket with a cozy cotton lining. There’s a large “Mariners” across the back and “S” logo on the chest. A denim jacket and hoodie are also available. 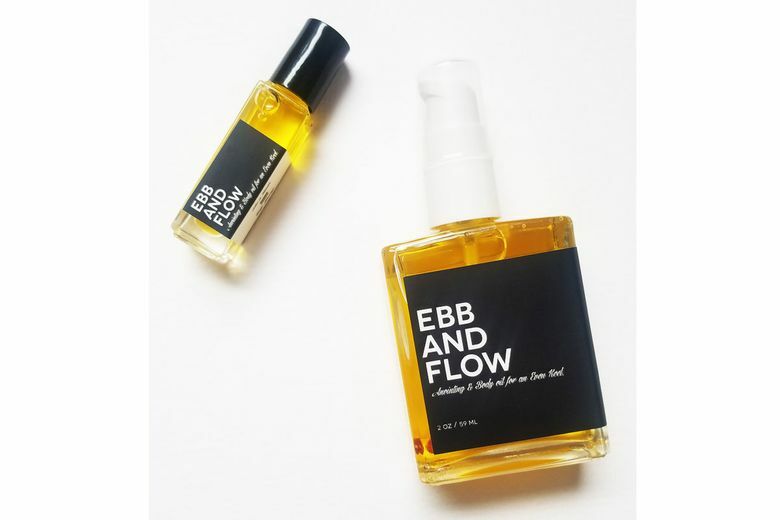 Amulette Studios Ebb and Flow Body Oil ($36 at Flora and Henri, Pioneer Square, and florahenri.com). Pass on traditional colognes, and get Dad into aromatherapy. Made in small batches in Portland, this all-natural oil aims to get energy flowing with scents of cedarwood, sage, lavender, grapefruit and peppermint. 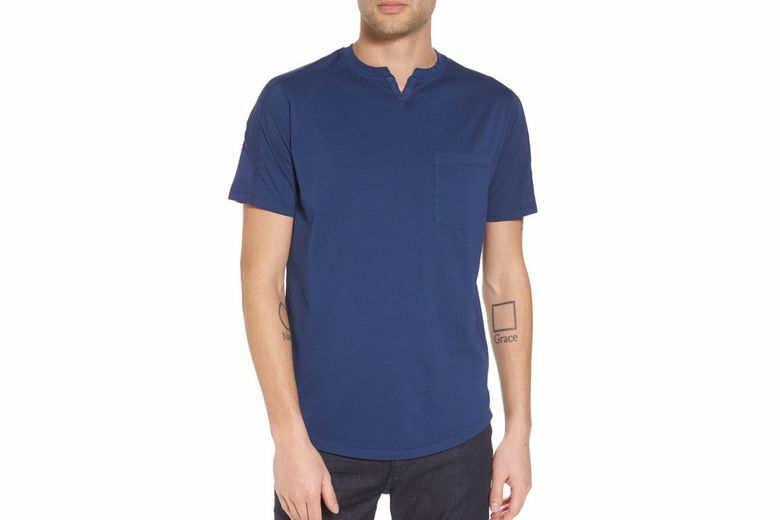 Good Man Brand Premium Cotton T-Shirt ($68 at Nordstrom). The basic tee gets a little cooler in this version from Russell Wilson’s fashion line. A slim fit, notched collar and rounded hem add style to the ultrasoft cotton shirt. SuperFeet Stuart MX Sneakers ($120 at superfeet.com). Dad is getting older and wants more comfortable shoes. But that doesn’t mean he has to give up on style. 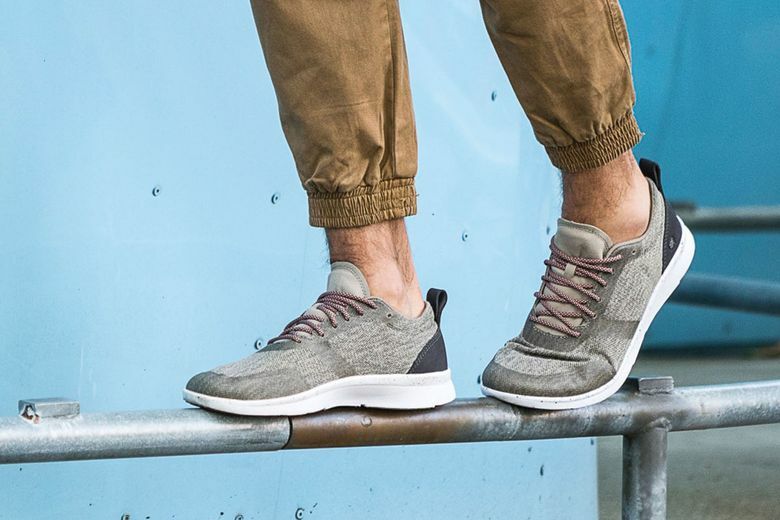 Treat him to these cool kicks, made in Ferndale, Washington, that include the company’s lauded Supercork premium insoles for support and comfort all day long. A ventilated mesh upper is perfect for summer, and the slip-resistant sole will keep him on solid ground.